As we were celebrating the biggest boats at the biggest boat show in the world here in Fort Lauderdale, the rest of the world has been enjoying its own share of shows. And the shows continue through next week. Barcelona, Dubai, Queensland, and Hamburg are all hosting major boat shows this weekend, with the Barcelona show already in progress. In addition to showcasing new models of boats and the latest marine gear, many of these events are displaying optimism for a positive turn in the industry. 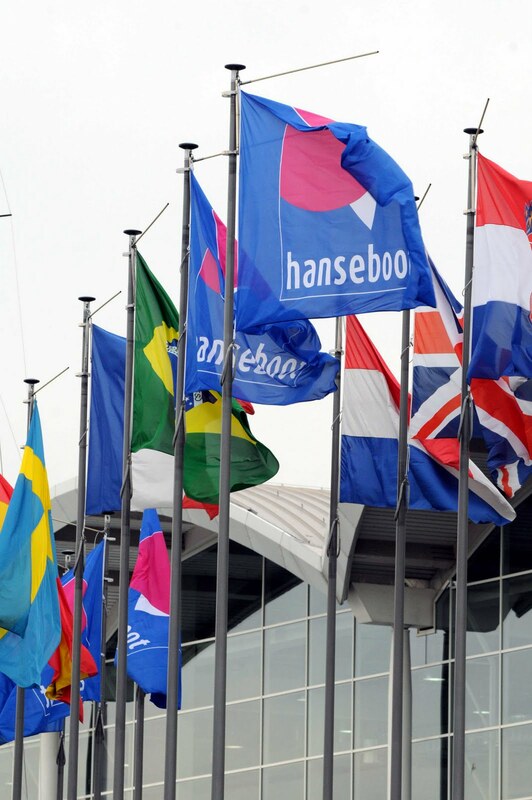 For example, the 51st International Boat Show Hamburg, or hanseboot as they call it on their website (www.hamburg-messe.de), is boasting more than 750 exhibitors from 25 nations - a 5% increase over last year. 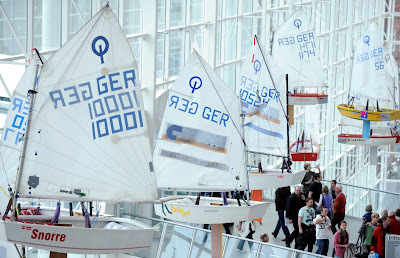 Meanwhile in Spain, the Barcelona boat show organizers are encouraged that from January to September 2010, boat registrations dropped by 6.2%, far less than the 35.7% recorded during the same period last year. 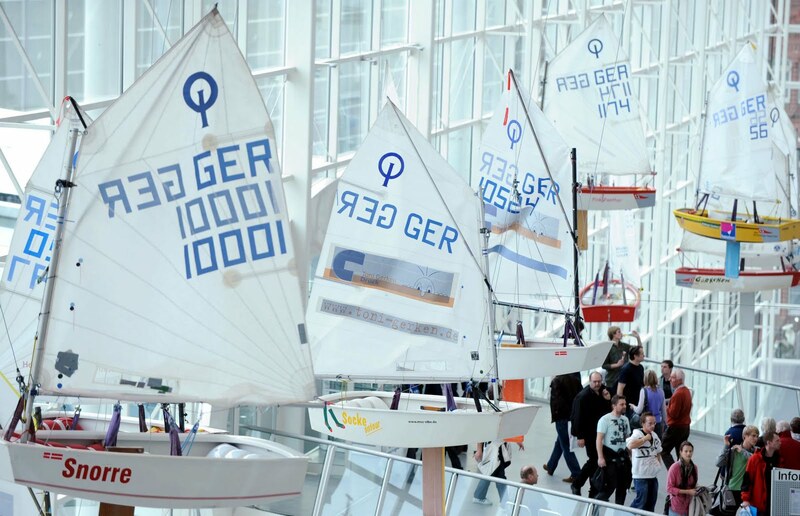 The Barcelona International Boat Show begins Saturday, November 6, and runs through Sunday the 14th. Of course, promoters of boat shows always claim their shows are great, exhibitors are up, sales are high. What are you - as a boater - actually seeing in your region? Our current survey of FirstBoat and DailyBoater readers told us that 20% of you were planning to buy a boat within the next few months. Are YOU planning on buying a boat any time soon? Let us know via the comments below, or by taking our survey here. You can find links to the official websites, maps, and more for these and other upcoming events on our calendar of boat shows.